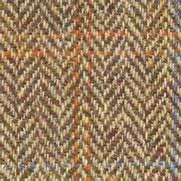 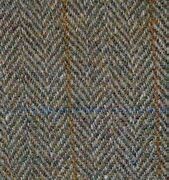 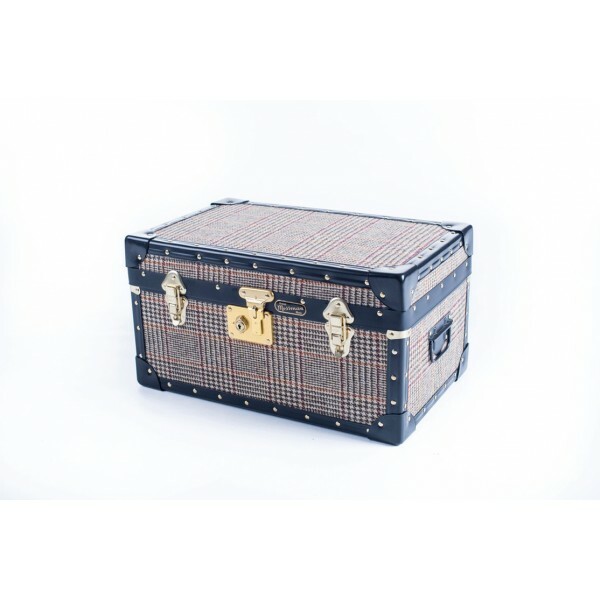 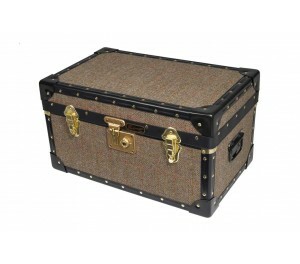 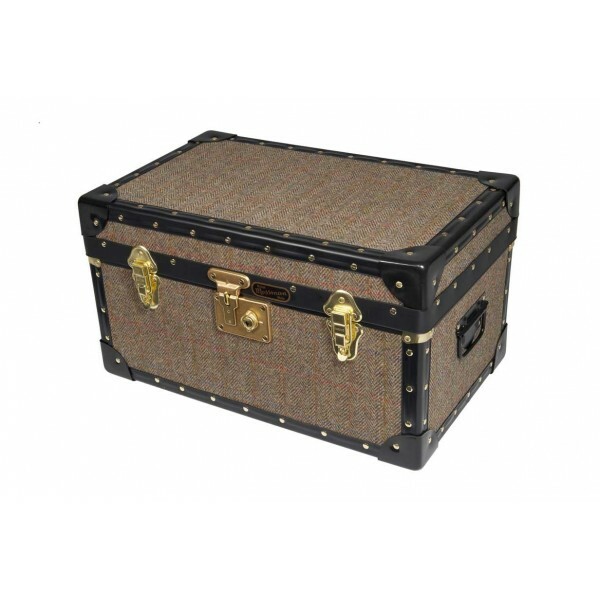 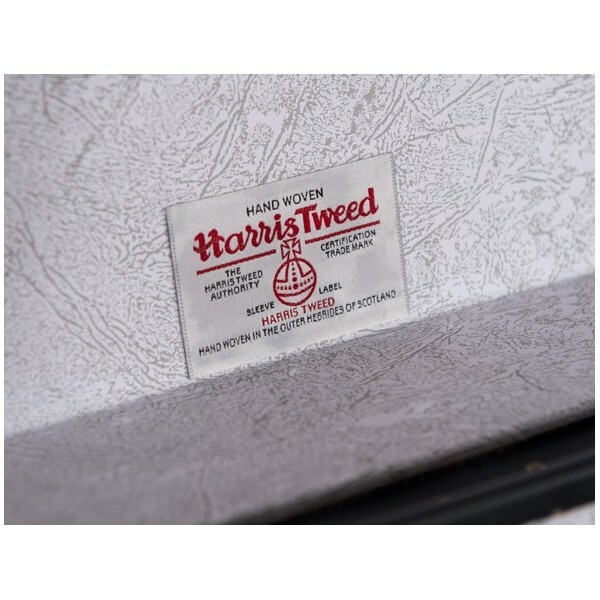 Constructed from the highest quality 5.5mm plywood, which is bonded to a genuine hand woven Harris Tweed fabric. 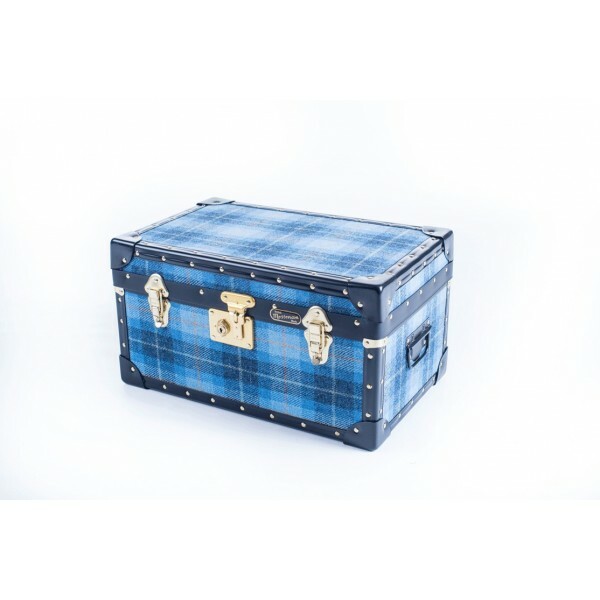 With a hinged stay lid, carry handles each end, and two further pad-lockable catches. 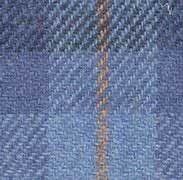 The interior is paper lined. 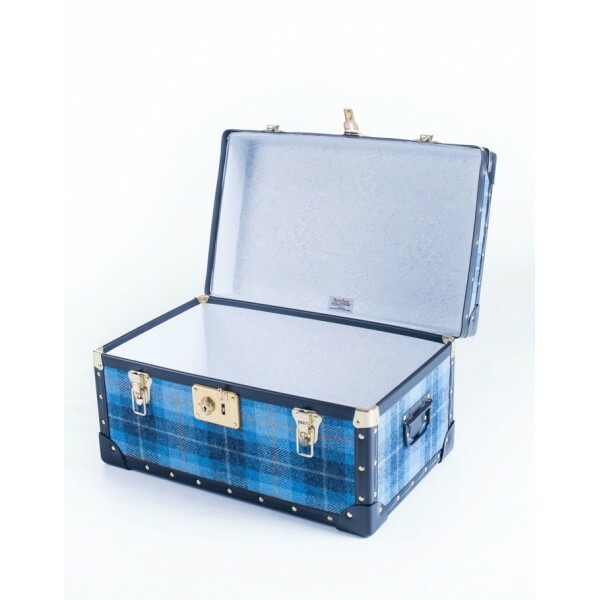 Approximate internal dimensions 500mm x 300mm x 260mm. 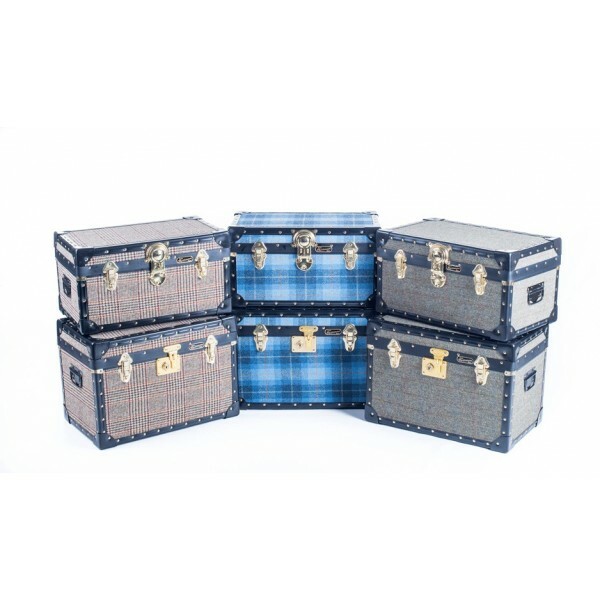 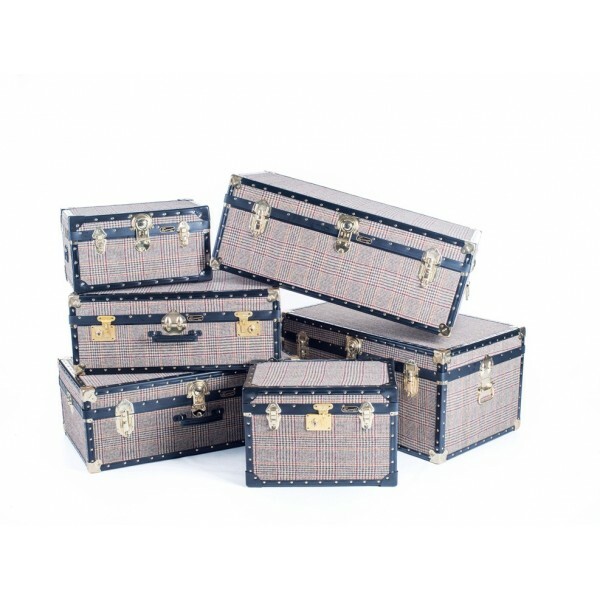 The number one choice in boarding school Tuck Boxes, luggage chests and storage trunk solutions. 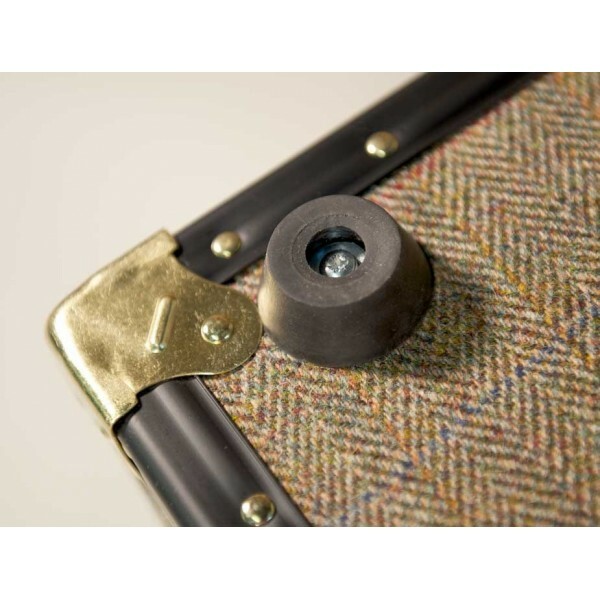 You can add a Double Strength Lid, Base and Rubber Feet. 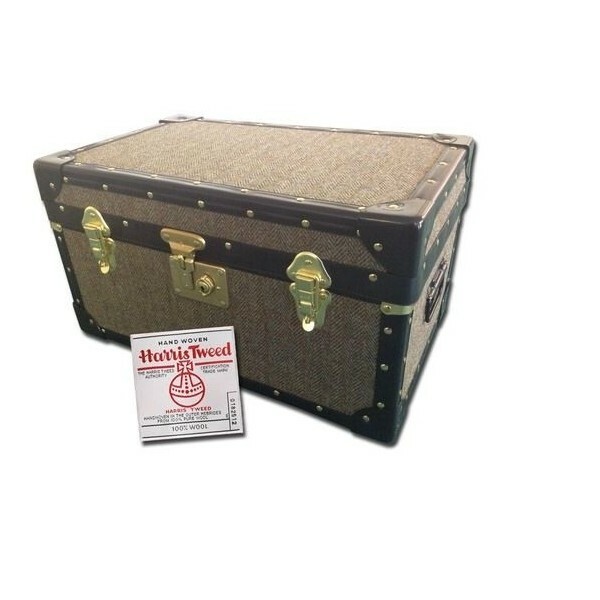 This Tuck Box would then be made to order and despatched for free within 7 working days.